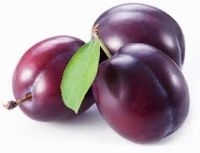 Flavor Description: Bold, juicy, fresh plum. Mixed at suggested 1% stand alone with sweetner and it shows promise. Floweral notes to it. Might pair with Honeysuckle.